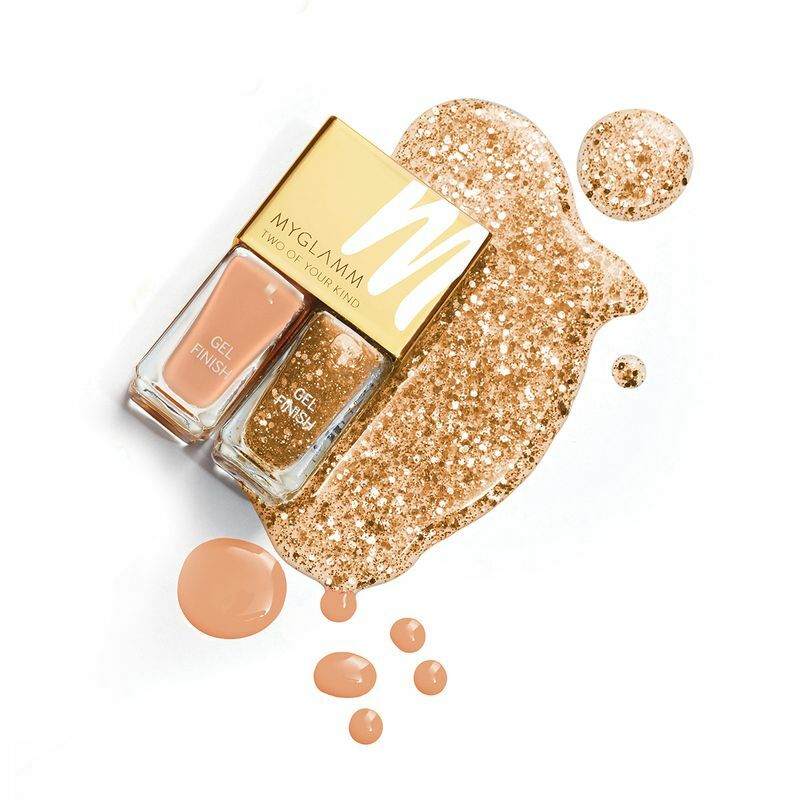 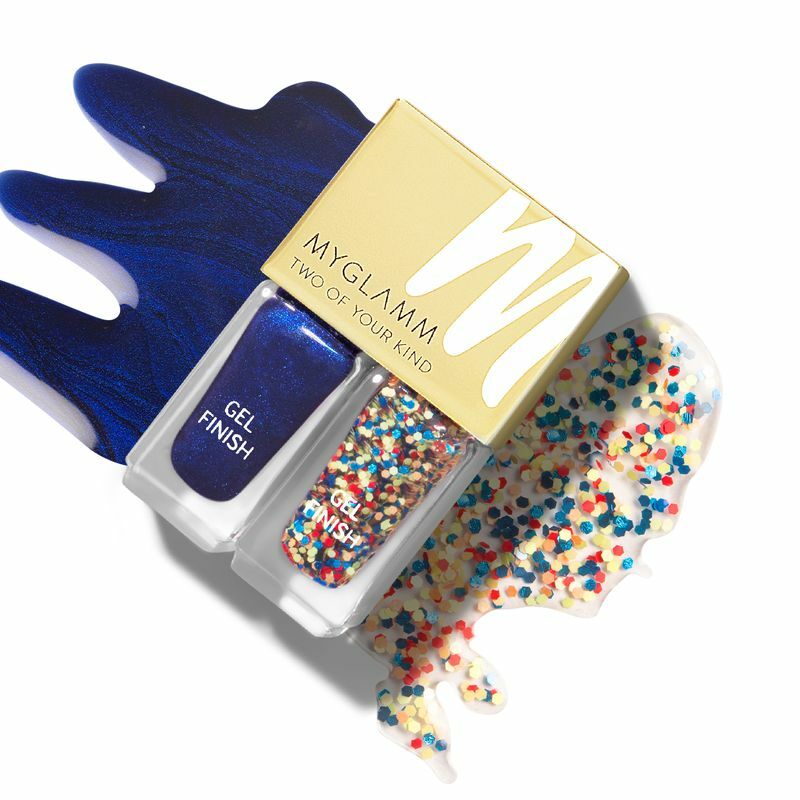 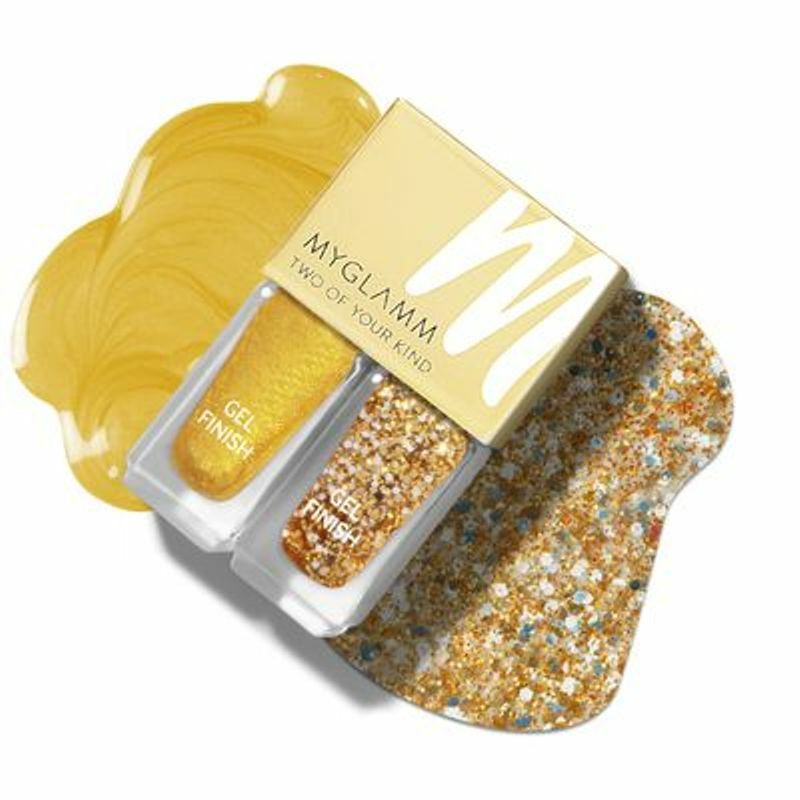 Dress your nails in MyGlamm’s Two of Your Kind Nail Enamel Duo, a range of combo nail polish sets. 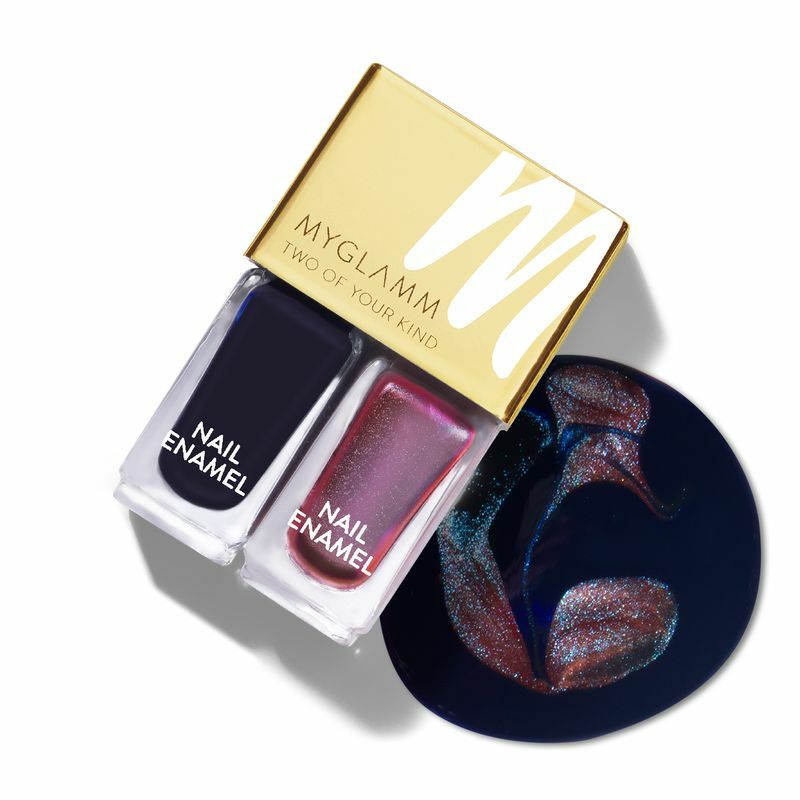 This nail paints combo comes with not one but two trendy colours that are ultra-shiny, long wearing and give a gel-like finish. 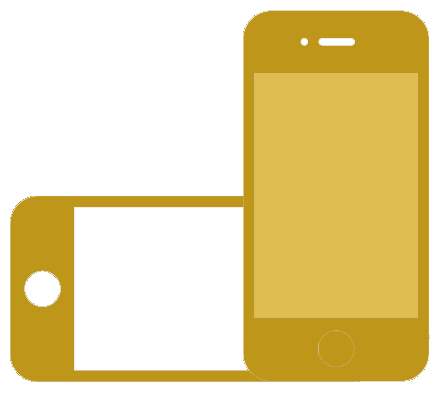 From nudes to bright shades and confetti nail polish for weddings and parties, we got it all covered for the stylish women.